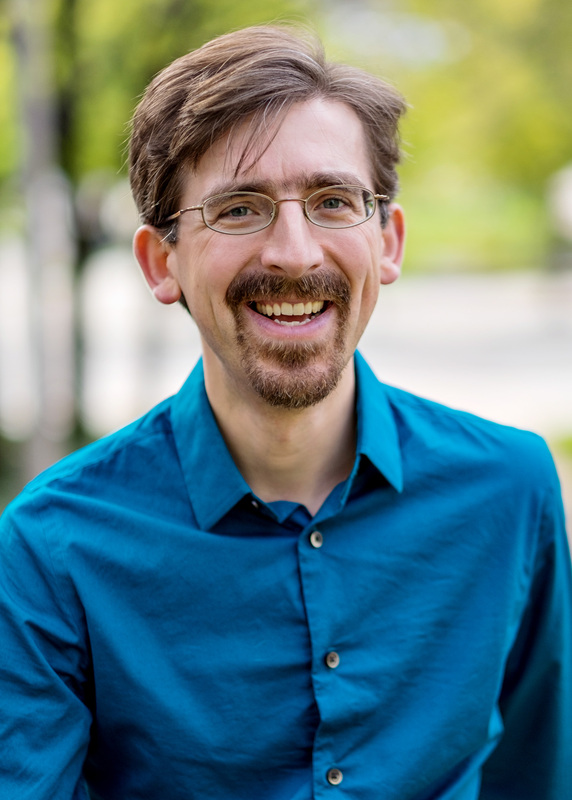 Matthew Arndt studies the application of insights from the history of music theory to analysis, criticism, and music theory pedagogy. He also studies technical aspects of sacred music from the Republic of Georgia. He is the author of The Musical Thought and Spiritual Lives of Heinrich Schenker and Arnold Schoenberg (Routledge, 2018). His articles appear in the Journal of Schenkerian Studies, the Journal of Music Theory, Theory and Analysis, Theoria, and Theory and Practice. Articles are forthcoming in the Proceedings of the Eighth International Symposium on Traditional Polyphony, and Music Theory Spectrum. He holds a Ph.D. from the University of Wisconsin–Madison, an M.M. from the University of Colorado at Boulder, and a B.A. with honors from Lewis & Clark College. He has previously taught at Mercer University, Lawrence University, and the University of Wisconsin–Madison. This page was last updated on June 19, 2018 . Please contact us at music-webmaster@uiowa.edu if you need further information.